Summer give-away! 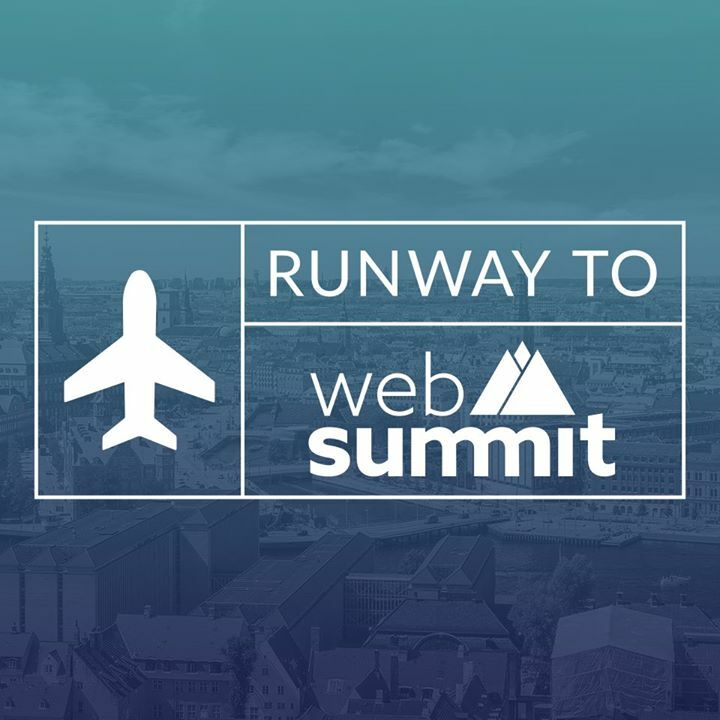 Do you have an amazing Meetup, talk, hackathon or other event idea but no space? We are offering one of our rooms #inalab for free this August! - We are looking for creative, innovative & social relevant event ideas that fit within A Lab. 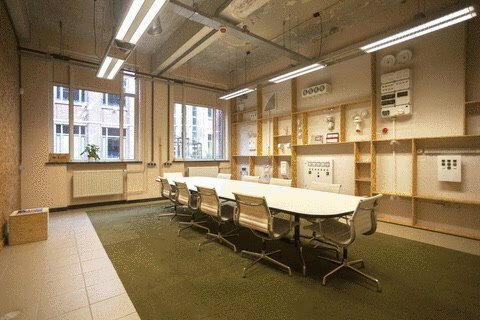 - We are offering space for up to 30 people including use of beamer, audio & available furniture. - The event should take place between 9 - 5pm on workdays. React to this post with your idea, your email and number or email ismay@a-lab.nl. We will select the best idea this week and let you know if we can make this experiment happen #inalab, yay! 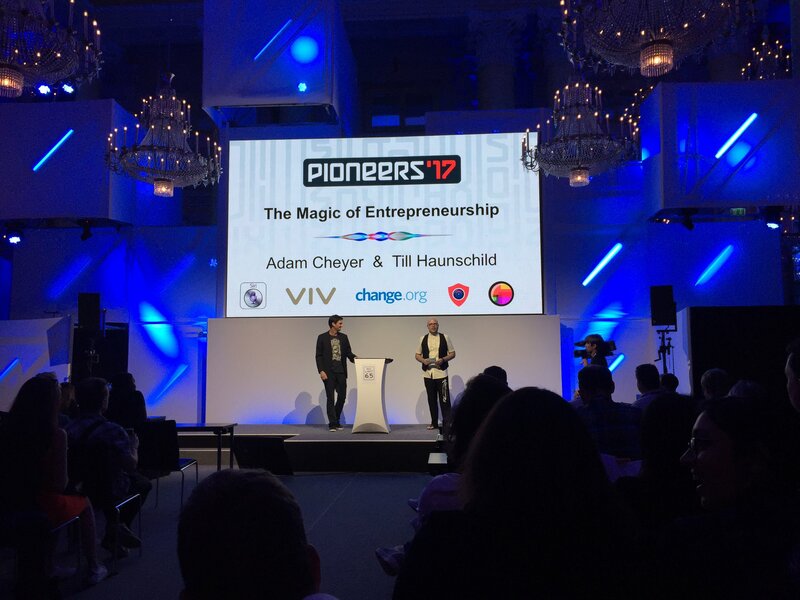 Check out the feeds of @ceesfranke & @Mi8_Marketing to get a glimpse of @Pioneers in Vienna. 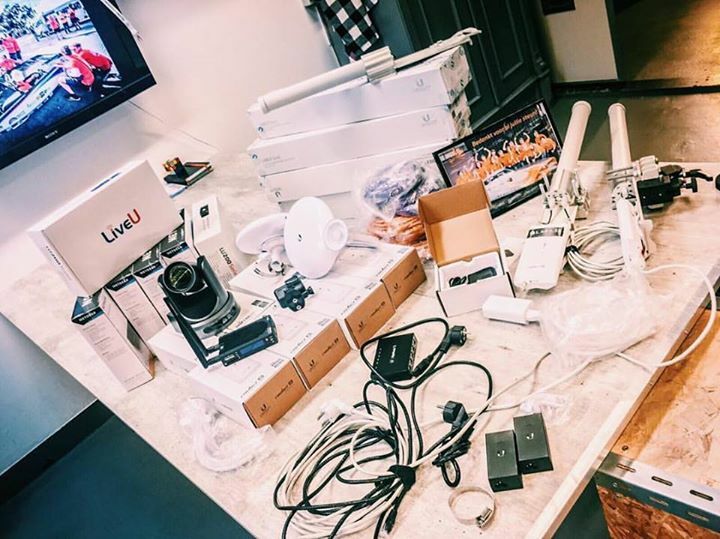 Members #inalab on the go!